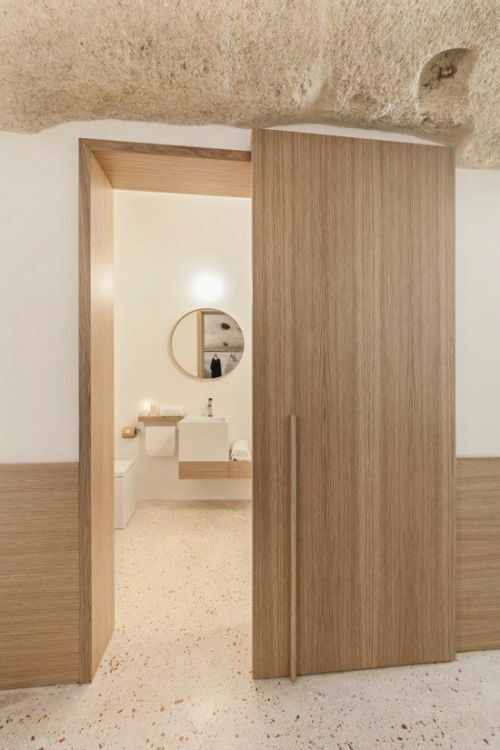 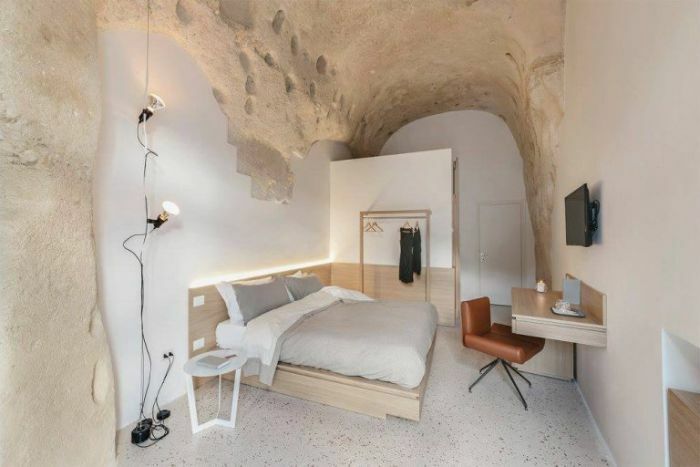 La Dimora di Metello is a gorgeous hotel created by Alfredo and Marina, of Manca Studio. 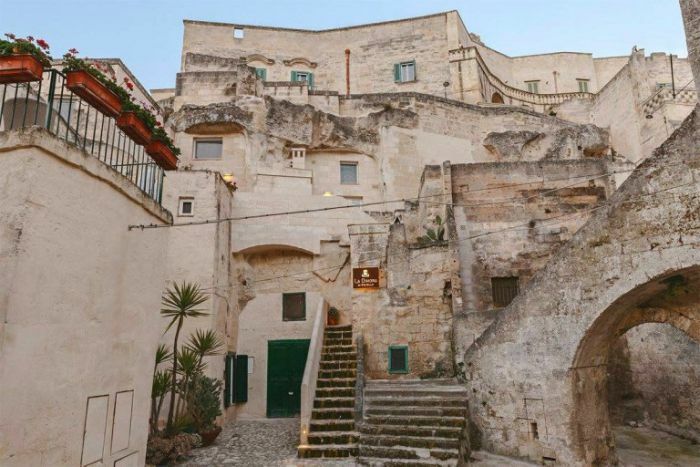 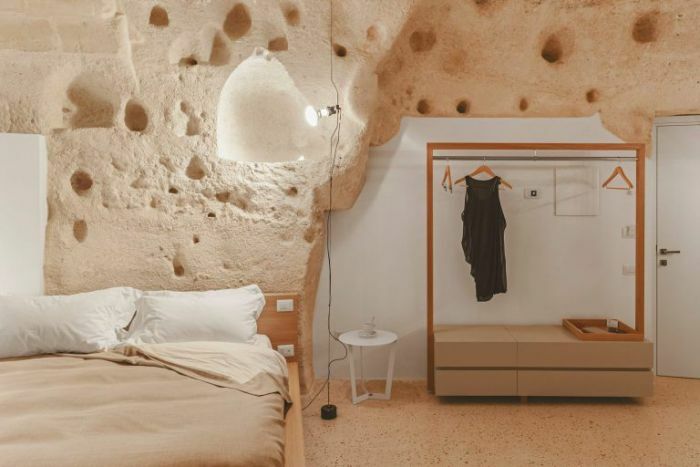 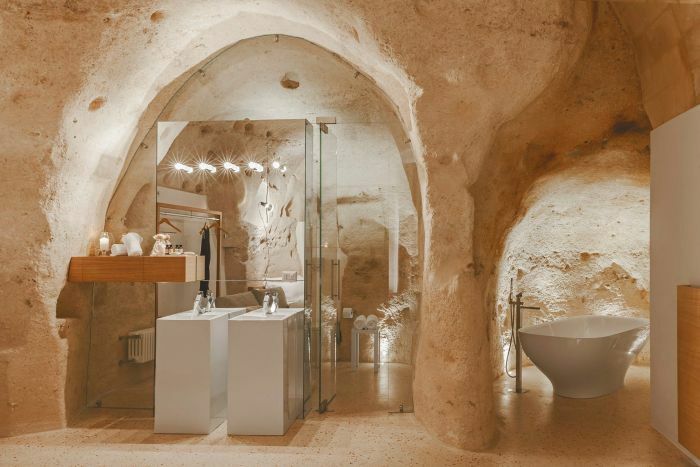 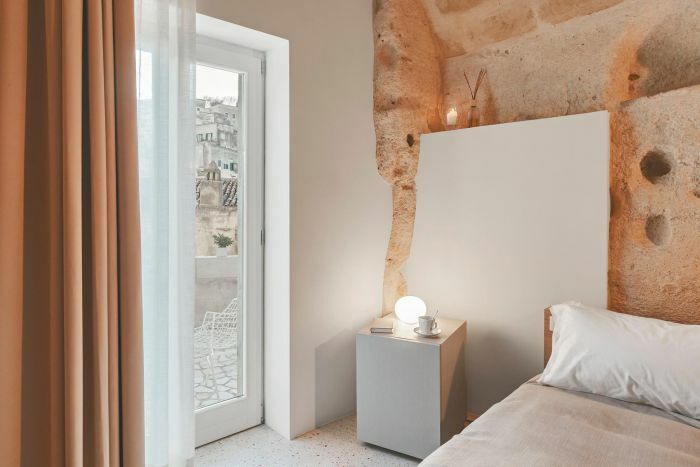 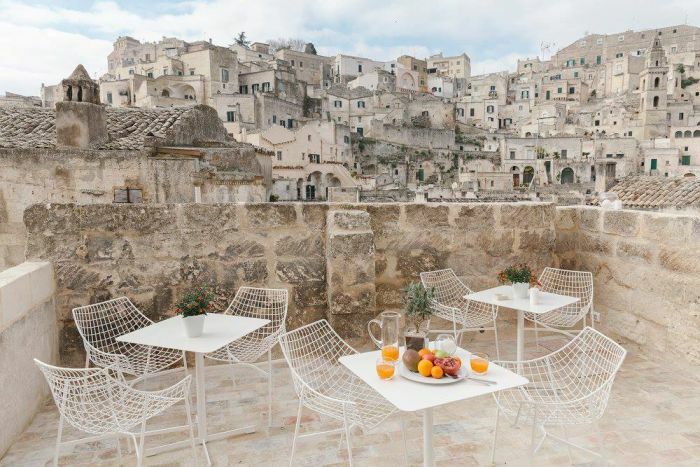 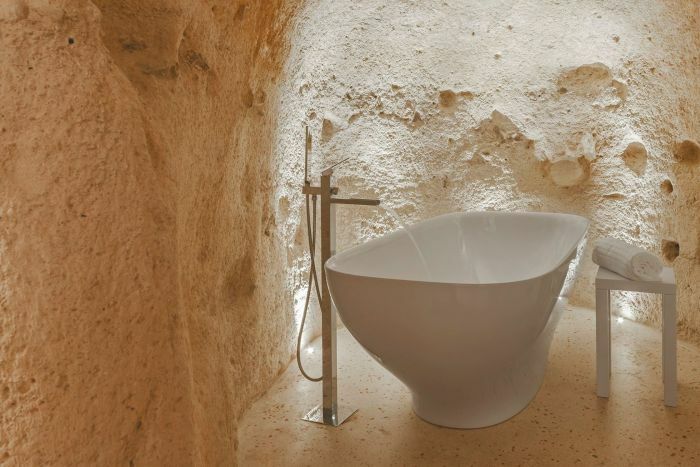 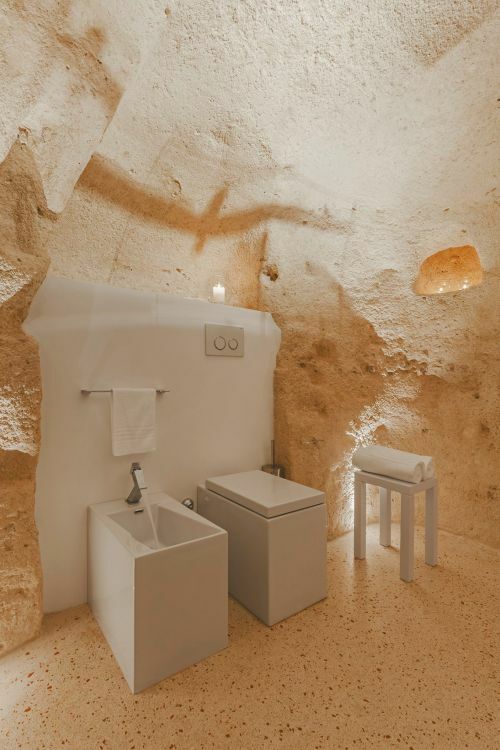 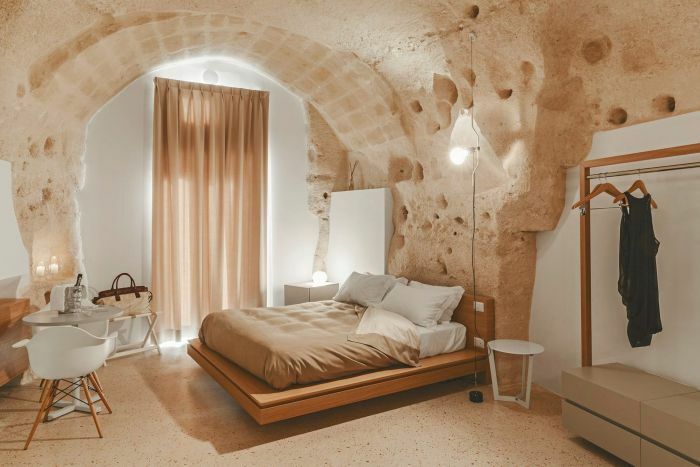 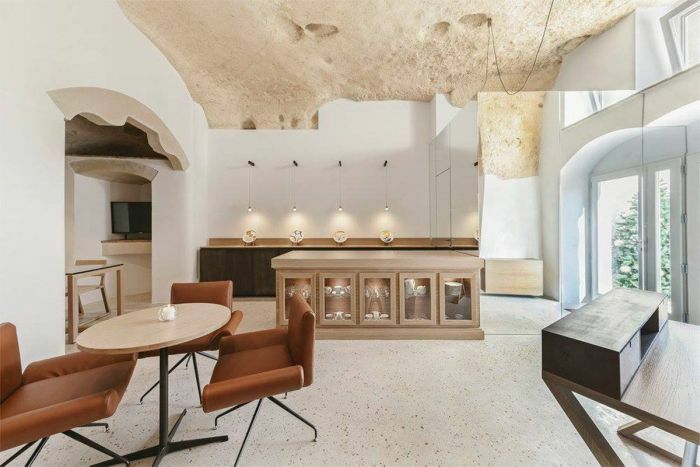 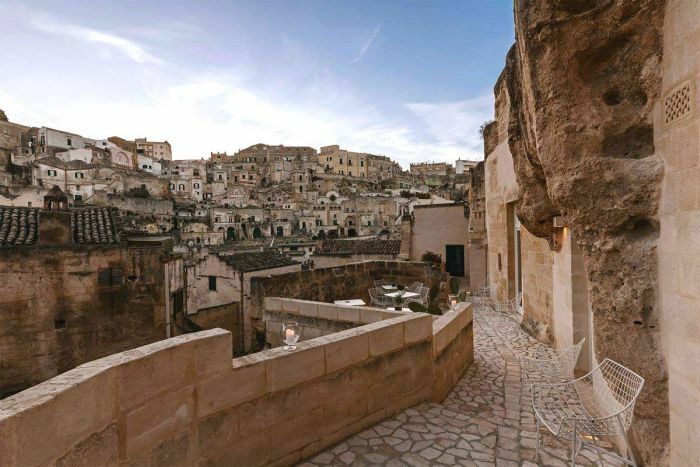 The hotel is located in southern Italy and it's tucked away in the caves of Matera. 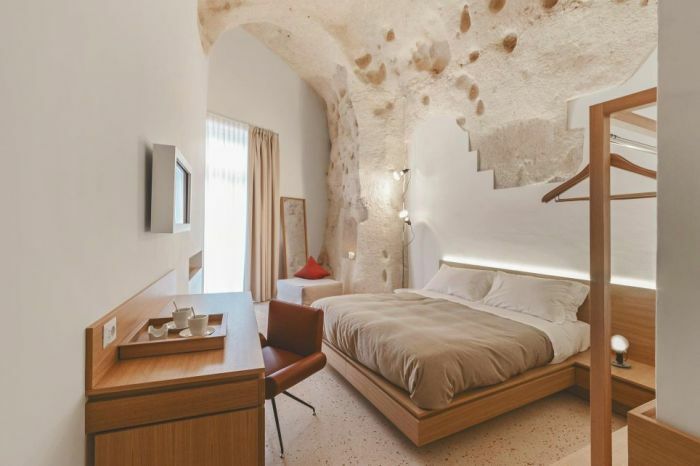 The hotel has become a popular destination for people who want a unique lodging experience. 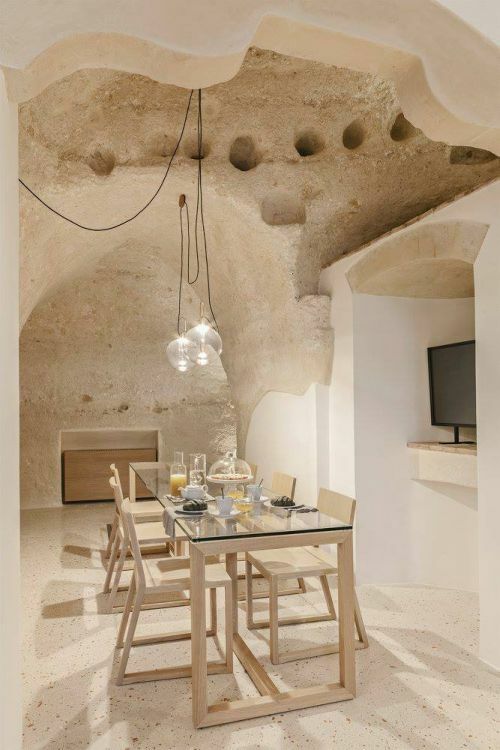 I would definitely live in a home like this.